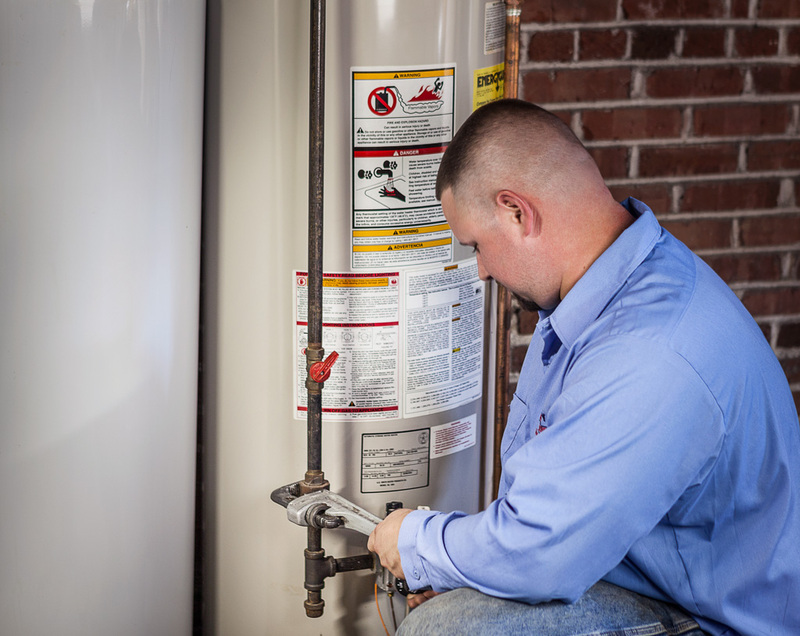 We can repair or replace gas or electric water heaters. Old, inefficient water heaters cost more money to run that today’s highly efficient, energy-saving models. If your water heater is more than 5 years old and does not have the Energy Star rating, then you can save money by replacing with a new high efficiency model. Not sure what you need? We can help understand your options and choose the best solution for you. Bradford White Gas and Electric Hot Water Heaters featuring Hydrojet System and the Icon Gas Valve. Made in USA. Marathon Lifetime Electric Hot Water Heaters are warranted not to leak for as long as you own your home. GE Heat Pump Electric Hot Water Heaters are super energy efficient and reclaim heat in the air to make hot water. It can reduce water heating expenses up to 62%. Contact Diliberto today for more information on how you can save money on the cost of hot water.